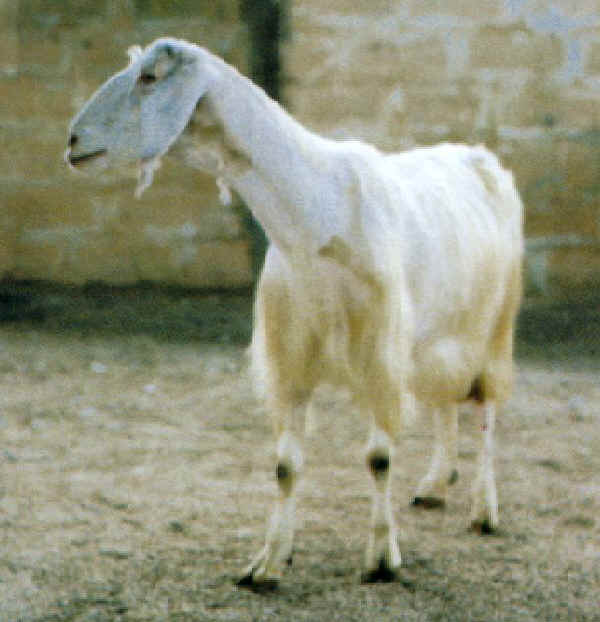 There is no certain news about the origin of this breed which seems to come from local goat crossbreeding and Maltese breed. 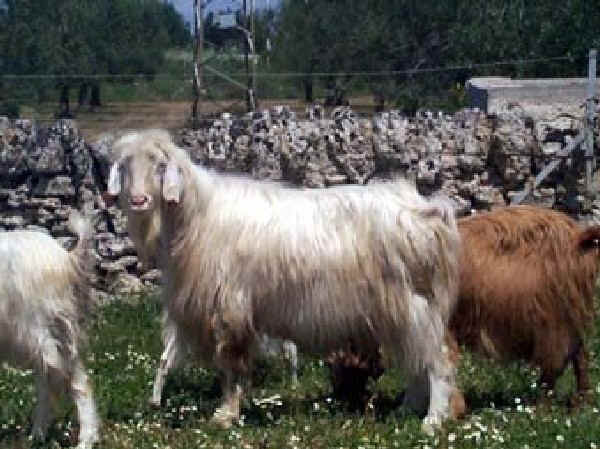 It is reared in the province of Taranto and in the Murge area (Apulia). The coat is white, slightly rosy sometimes, possibly spotted with some tawny on the head and neck There may be present horns in both sexes. (not well accepted).